You can make an appointment by telephoning or calling in at the surgery where you are registered. The telephones are attended in normal office hours. 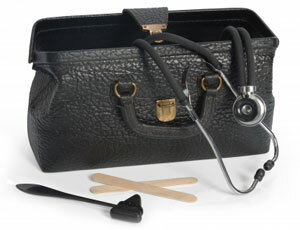 The doctors like to look after their own patients whenever possible but you may make an appointment with any of them. If appropriate, an appointment can be made with one of our practice nurses. If you ring first thing in the morning for an appointment you will be seen the same day. Online booking of appointments are currently not available following our system switch to EMIS. We hope to re-introduce this in the coming months. Doctors in training are attached to the practice. They are fully qualified doctors and have had at least two years experience in hospitals. 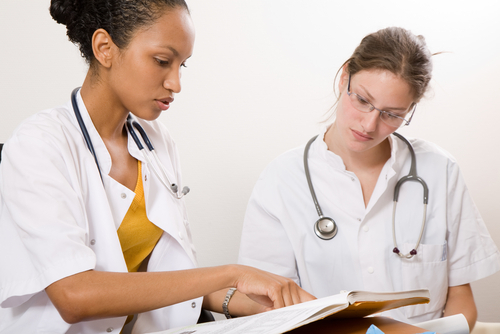 They spend 12 months in general practice before becoming independent General Practitioners. 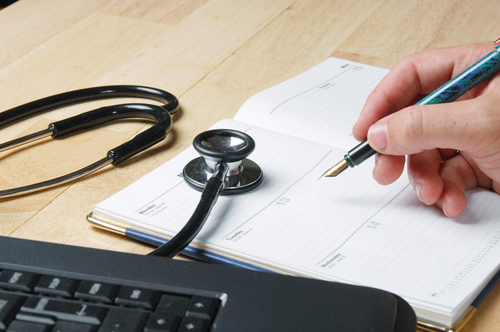 Being a training practice keeps your doctors abreast of medical developments. If you would prefer to see your own doctor in private please say so—it will cause no offence.